The Registration "Youth Programs " is not currently available. All Girls & Boys ages 5 - 13 are welcome to join the league! Flag Rugby develops skills in agility and speed which are applicable to any sport. The camp will give kids a chance to learn this fast-paced sport where play is free flowing and continuous. 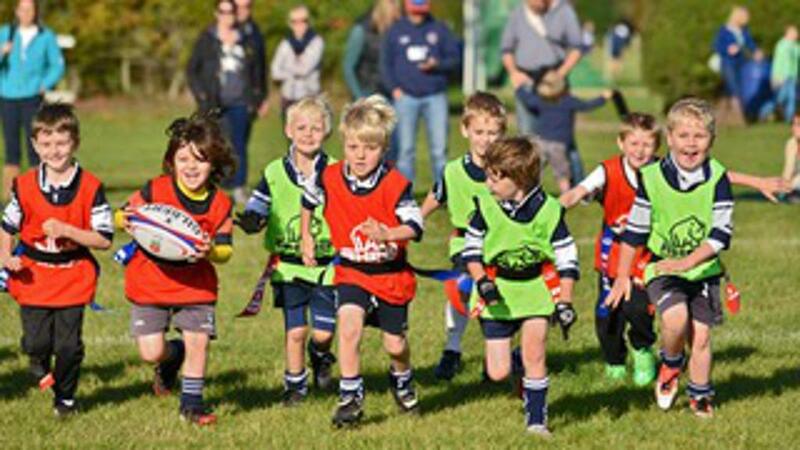 We want to provide young kids with a chance to try rugby and present them with life-long opportunities for activity and character building. The dates of each session are January 28th, February 4th, 11th, 18th, 25th, and March 4th, 2018. 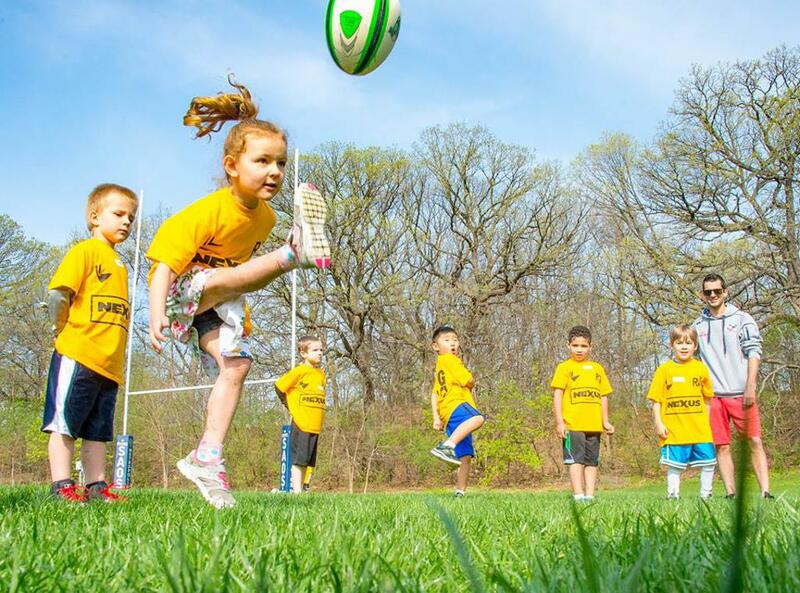 ©2019 Minnesota Youth Rugby / SportsEngine. All Rights Reserved.